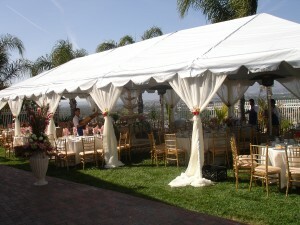 CPP-LA provides Event Rentals | Event Decor. 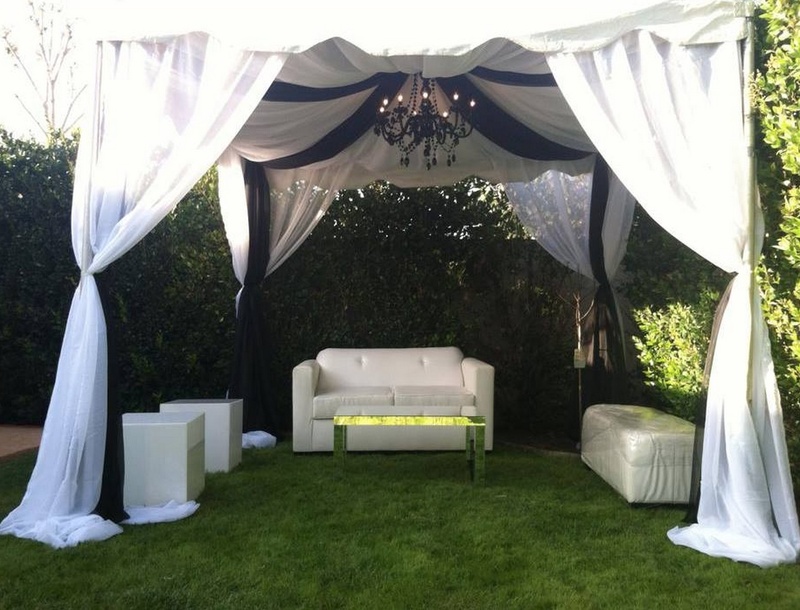 Specializing in elegant Event Rentals | Decor for every occasion. Our Event Rentals DFW division, now serves all of Dallas/Fort Worth and it’s surrounding areas. 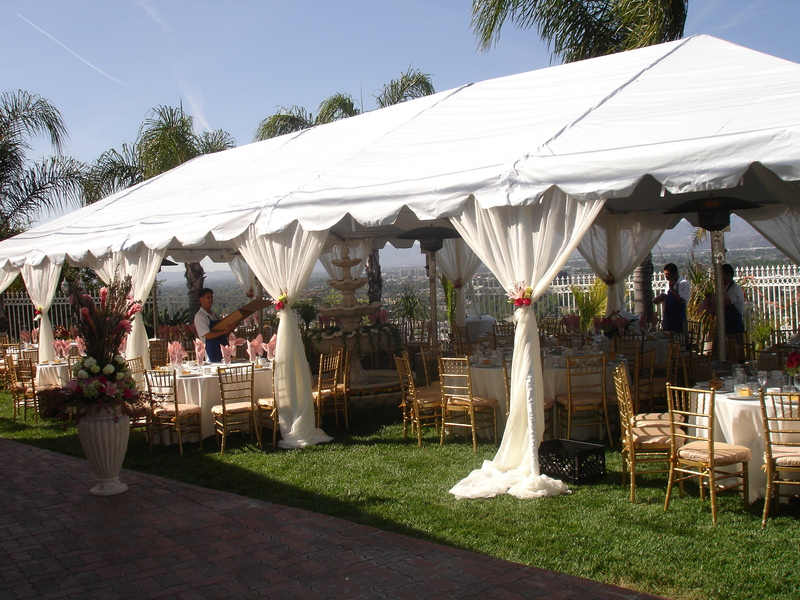 CPP-LA covers every aspect of your Event Rentals process. Our professional team of Event Planners, specialize in Themed Event Design. 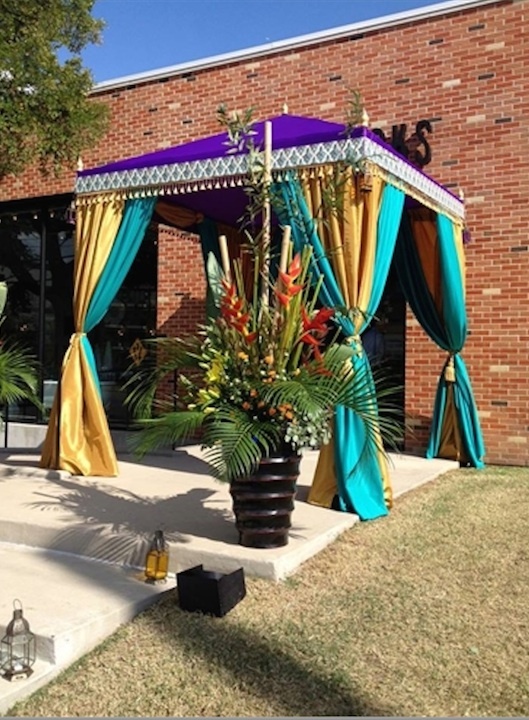 Unique Event Rentals create detailed themed events. Complimentary consultations available by appointment only.